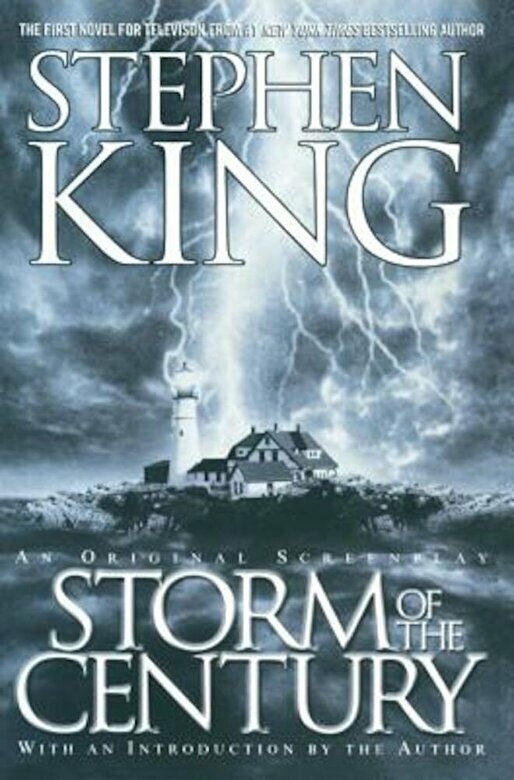 Prezentare #1 New York Times bestselling author Stephen King presents an original screenplay and major television event set in Maine's remote Little Tall Island. Just as the first flakes begin to fall, Martha Clarendon, one of Little Tall Island's oldest residents, suffers an unspeakably violent death. While her blood dries, Andre Linoge, the man responsible sits calmly in Martha's easy chair holding his cane topped with a silver wolf's head...waiting. "If you give me what I want, I'll go away."